Marcus & Millichap is pleased the present the Bridgeport Ranger Station located off Highway 395 in Bridgeport, California. The Bridgeport Ranger District encompasses over one million acres on the Humboldt-Toiyabe Forest in both California and Nevada. Fishing enthusiasts enjoy sparkling mountain streams and glacial lakes. 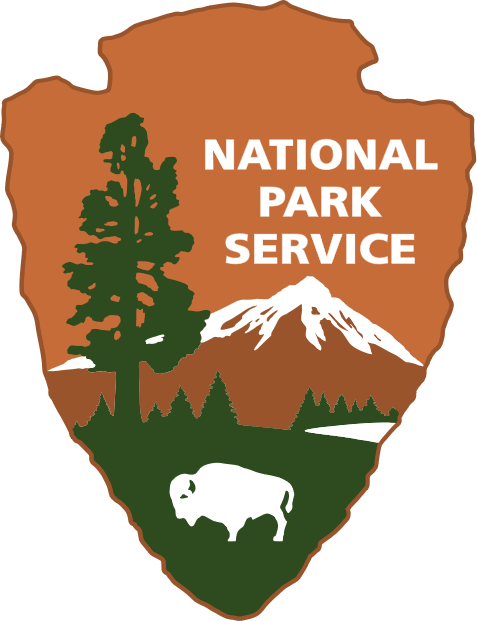 Visitors can observe native wildlife and explore the high elevation desert of the Great Basin, flower-filled meadows in the springtime, and snow-covered mountain peaks of the Hoover Wilderness. There are 13 campgrounds in the district, with over 500 campsites. The Humboldt-Toiyabe National Forest encompasses all of Nevada and the far Eastern edge of California. The name Humboldt comes from the explorer John C. Fremont. He named the East Humboldt Mountain Range and the Humboldt River after German naturalist Baron Alexander von Humboldt. Toiyabe is an ancient Shoshone word meaning mountain. 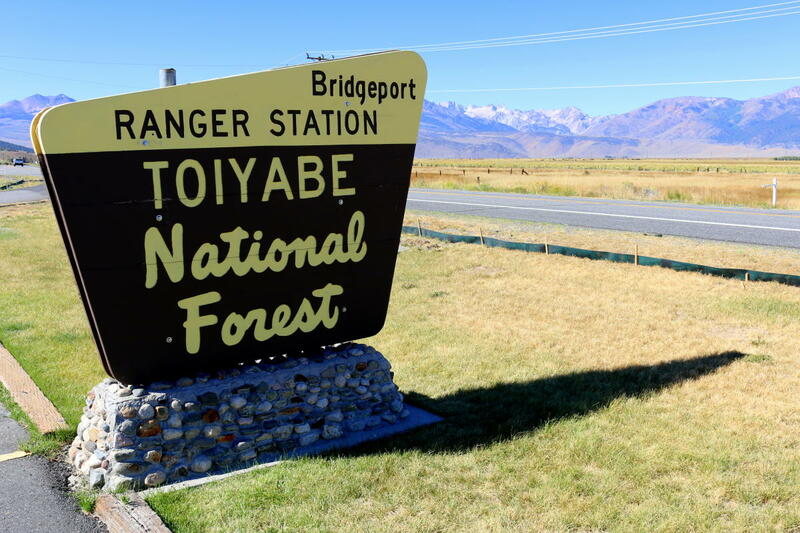 The Humboldt-Toiyabe, or HT, is largest forest in the lower 48 states. To manage the expansive acreage on the H-T there are ten ranger districts throughout the state of Nevada and Northern California. Situated in California’s Eastern High Sierra, historic Bridgeport Valley has changed little since cattlemen and miners discovered its grassy pastures in the 1850s. Surrounded by vast National Forest lands, the Bridgeport region is an unspoiled recreational playground with pristine lakes, rivers, streams and hot springs.